Opel has taken a moment to look back on its history and celebrate a special anniversary. The German automobile manufacturer, now a General Motors subsidiary, began its life with two wheels and a set of pedals in the spring of 1886. Adam Opel, the company’s founder, brought the first penny farthing (a high-wheel bicycle) to life, but that quickly boomed into assembly line production. By the 1920s, Opel was the world’s largest bicycle manufacturer before it sold the business to NSU in 1936 to focus on automobiles. Motorcycle and bicycle influences can still be found in Opel’s modern sheetmetal. 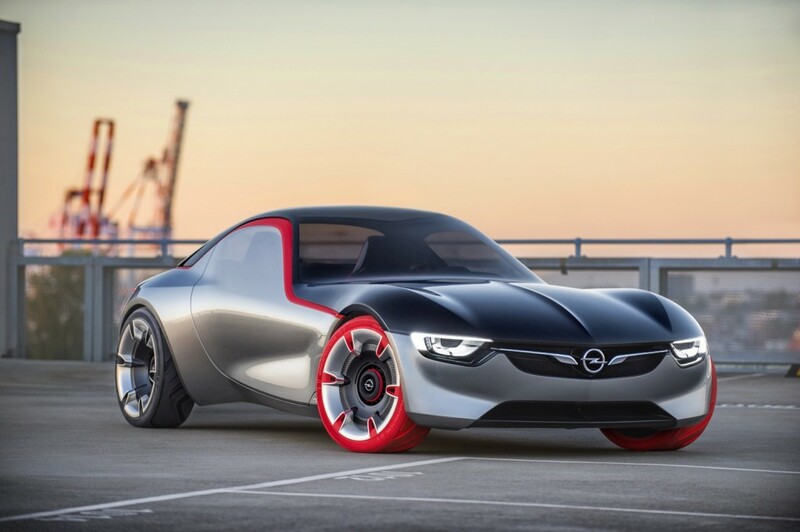 The most recent Opel GT concept features motorcycle elements like the brand’s 1928 Motoclub 500, specifically in the red tires. And just four years ago, Opel unveiled the RAD e, an environmentally-friendly design study honing in on the brand’s roots as a cycling manufacturer. So, happy anniversary to the transportation that put the Opel name on the map. Just to clarify, Opel did not begin as a bicycle manufacturer. In 1862 Adam Opel began production of sewing machines. Adam first assembled a penny-farthing bike bought in kit form in 1884 from Britain. He did not succeed in mastering the skills of riding it, but his sons did and it sold for a healthy profit. 1886 is when Opel built its own models rather than assembled kits as before.